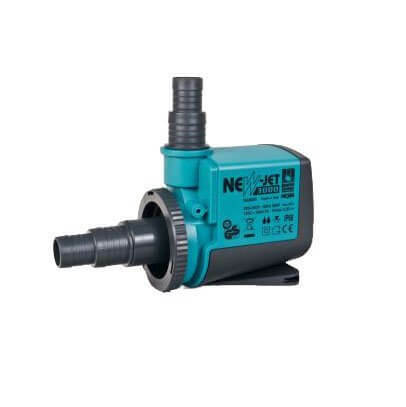 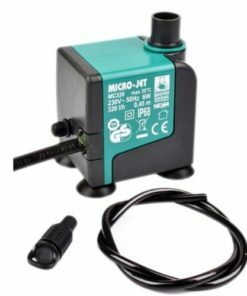 The NJ3000 has an adjustable flow rate between 1500 and an impressive 3000 litres per hour! 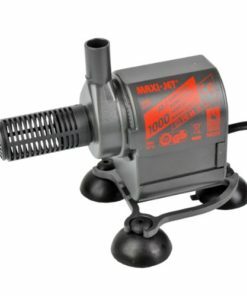 When using larger systems, this is the perfect pump to keep things moving. 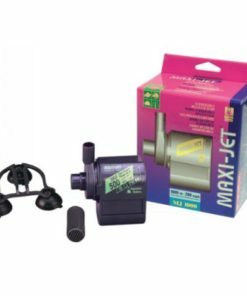 Fully submergible, this pump can be used in or out of the water and connects perfectly to the IWS Pro Flexi pipe. 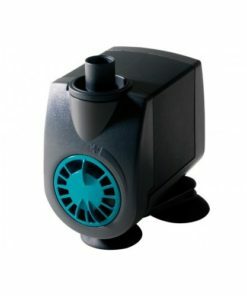 This unit is extremely well made with corrosion resistant plastic and runs extremely quietly.